You can contact us via online chat or phone 24/7. However, if you want to contact us via email, please fill in the information below and submit to us. We tend to answer most support emails during normal business hours: Monday to Friday, 9:00 am to 6:00 pm (EST). However, we're constantly monitoring tickets, and we'll address urgent issues on nights and weekends, too. 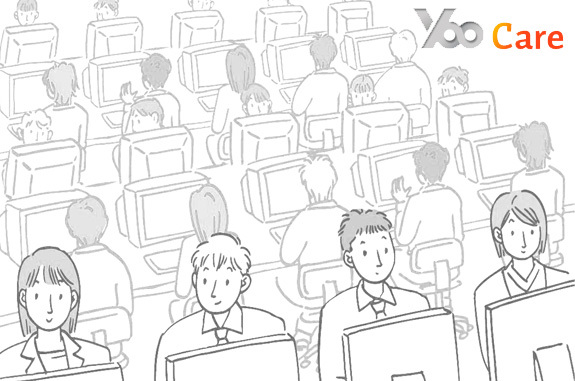 Our technical support email address is: support@yoocare.com.